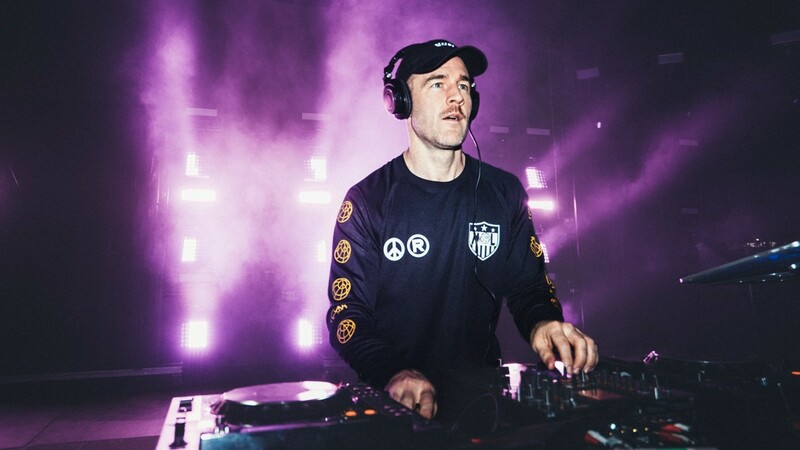 Viceland’s first scripted comedy, What Would Diplo Do?, has arrived. The first episode is now available to stream in full online for free. The concept is James Van Der Beek playing a spoof version of Diplo and with that outlet, makes fun of dance music in general. I was afraid that it would just be one big EDM inside joke, but there is more depth to it than that. 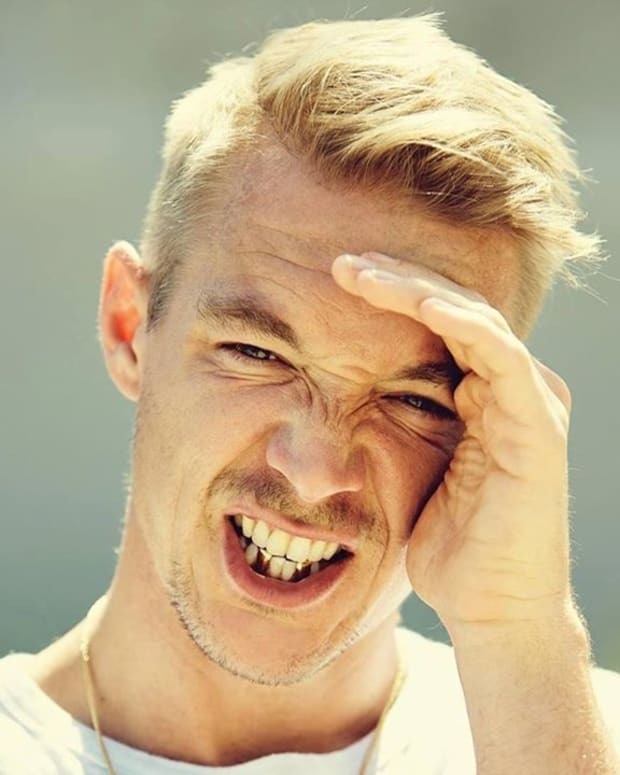 Diplo has his, albeit quite funny, Major Lazer cartoon for that. The writing can be a bit meh at times like when Diplo and Calvin Harris meet at the end of the episode, but there are still plenty of laughs and hopefully as the season goes on, things will pick up. Watch the first episode below for free on YouTube. The rest of the season may require a Viceland subscription. Good luck with that. DiploJames Van Der BeekMWhat Would Diplo Do? 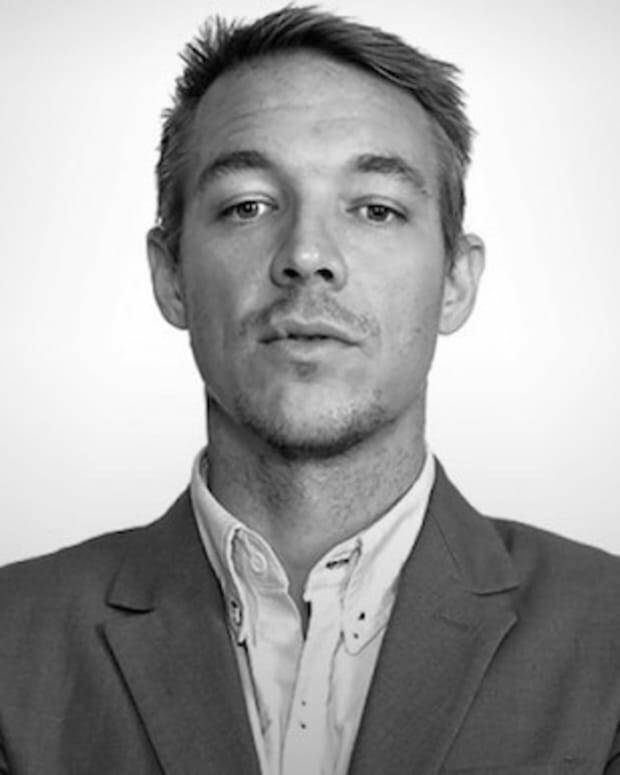 If You've Ever Asked "What Would Diplo Do?," Then You're in Luck!